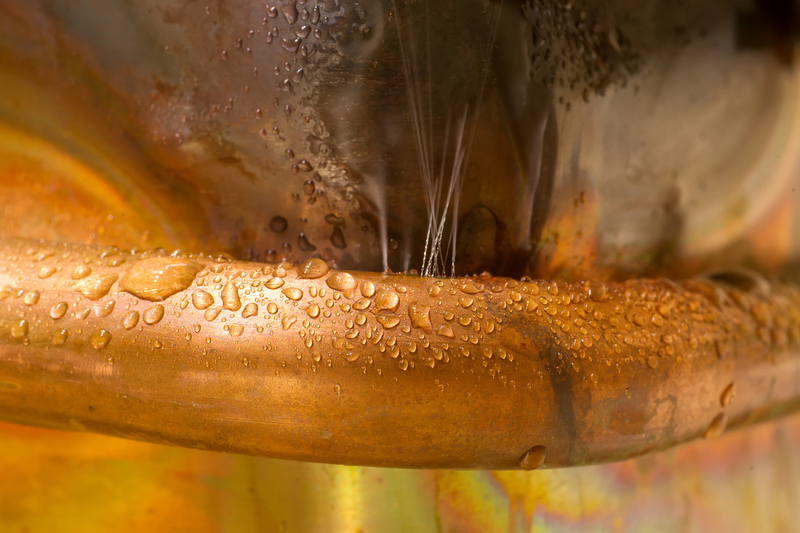 A water leak starts off slow and can damage your property without you even knowing. A leak is sometimes the precursor to a burst water pipe, which is instantaneous and can cause you even more grief and damage. 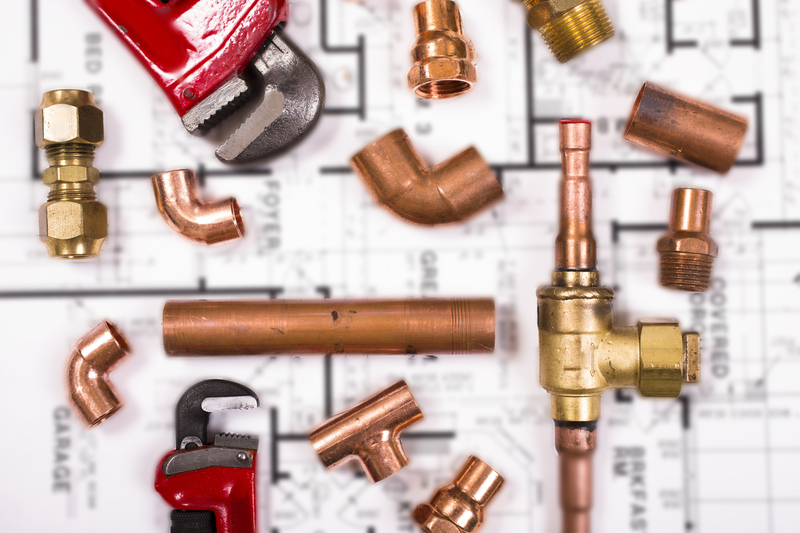 Whatever the plumbing issue, it’s best to act as soon as possible to minimise the impact on your home or business, avoid an expensive repair job and a high water bill. If you’re noticing any of these, get in touch with BP&G. We have specialised leak detection equipment that can accurately pinpoint the root of the problem, and we can fix your leak before it becomes a catastrophe.